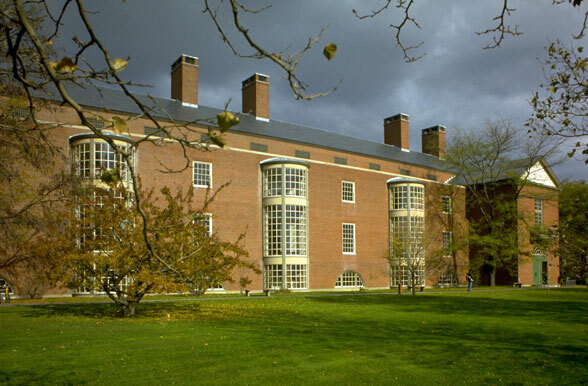 Renovation work was directed at upgrading fifteen of the seventeen lecture halls in this 80,000 SF Harvard Business School classroom building. 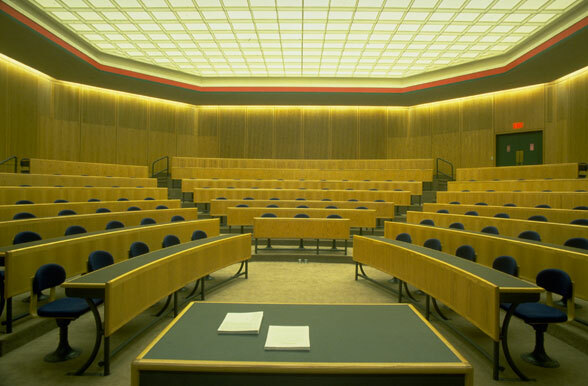 Work included the replacement or renewal of lighting, seating, flooring materials, ceiling and wall surface materials, power-operated chalkboards, and public address systems. 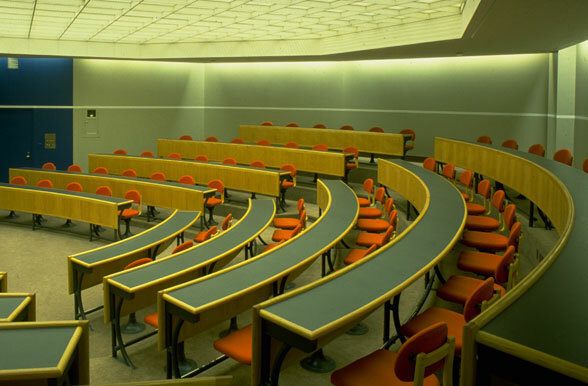 Phasing of the construction over two summers permitted the use of half of the lecture halls for summer courses and reduced the amount of construction that could easily be completed in the short period between the end of the spring term and the beginning of the fall semester. 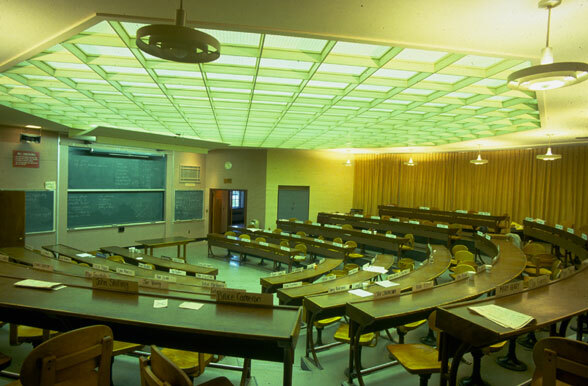 Minor renovations to corridors, restrooms and other ancillary spaces were accomplished in the second summer construction period.